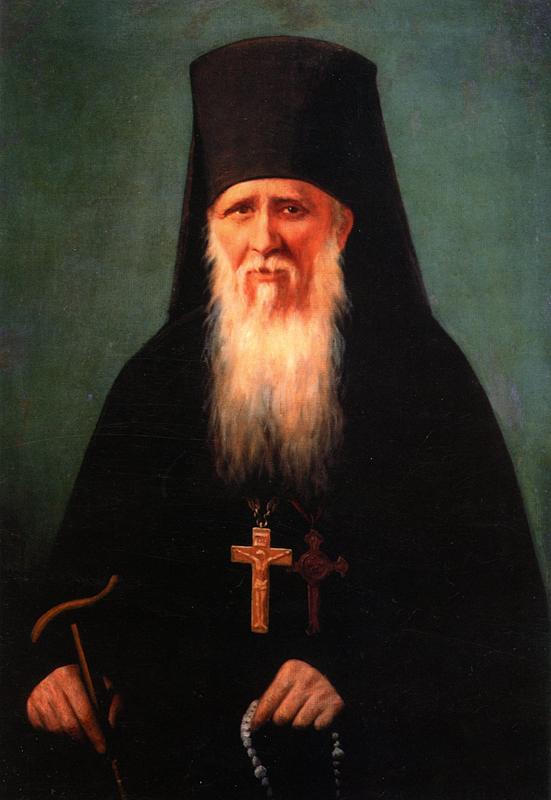 St. Ambrose of Optina: A continuously happy life produces extremely unhappy consequences. . . . This entry was posted in Sayings from Saints, Elders, and Fathers, St. Ambrose of Optina and tagged Consequences, Happiness, Humility, Living Orthodoxy, Patience, Purpose of Life, Sickness, Sorrow, Spiritual Life, Suffering, Times of Plenty, Unhappiness on October 8, 2014 by .